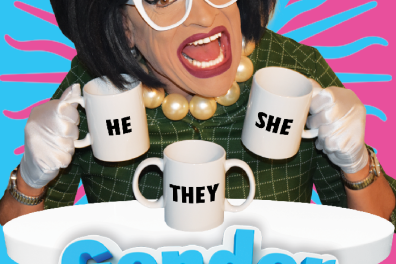 Miss Richfield is coming back to our stage to make you belly laugh with a whole new show! 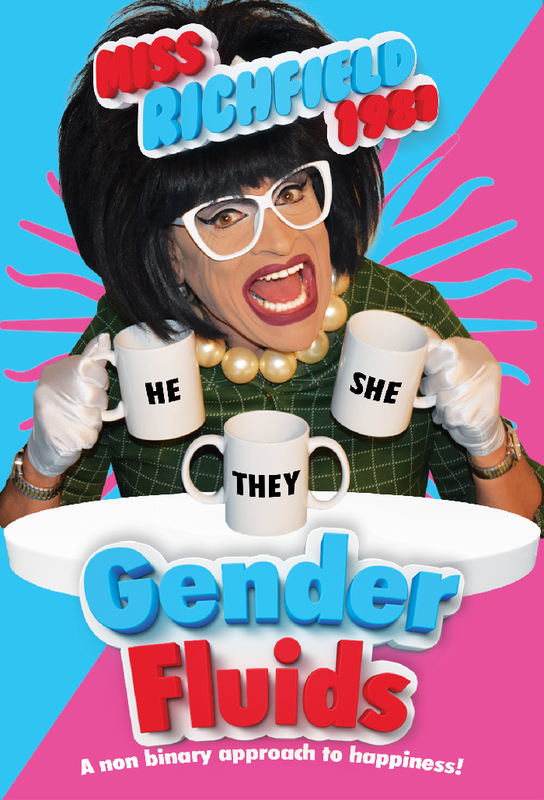 In her all-new show “Gender Fluids“, Miss Richfield 1981 will attempt to find non-binary answers to our increasingly complex world! With all new music, new videos, new costumes, and a healthy heap of help from the audience, this show promises to celebrate all the genders - both old & new.